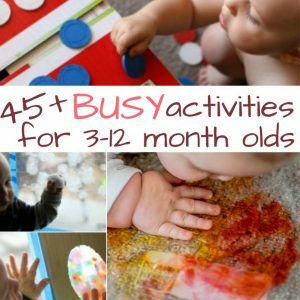 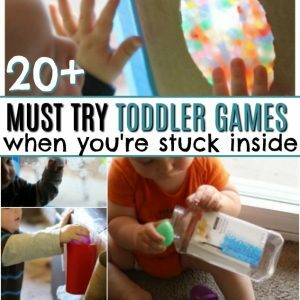 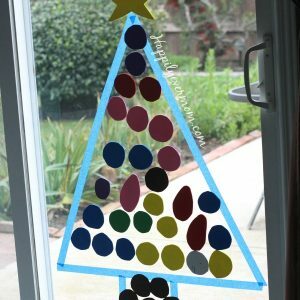 Easiest Ever Christmas Activity for Kids: Build a Christmas Tree in the Window! 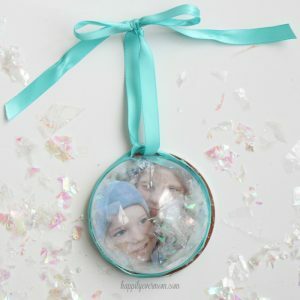 How to Make a Stunning Snow Globe Ornament in Seconds! 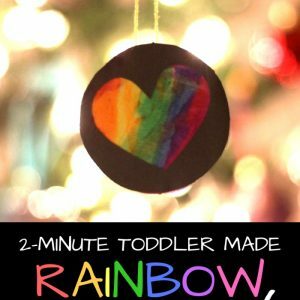 2-Second Toddler-Made Ornament: Inspired by The I Love You Book!